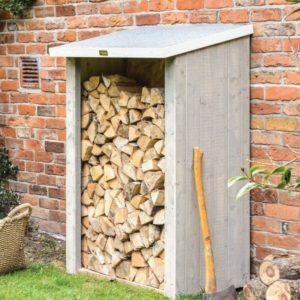 Log stores in Devon? 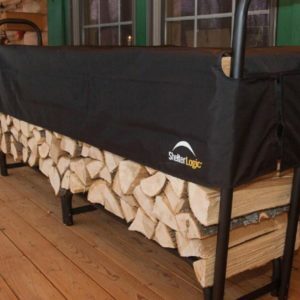 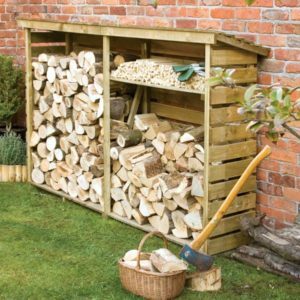 Well, Devon is full of logs, so why not treat your log burner to some home seasoned logs. 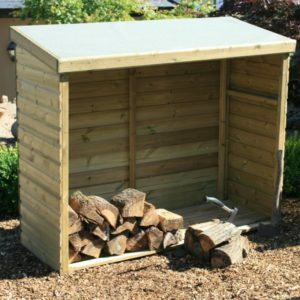 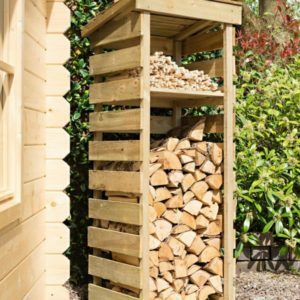 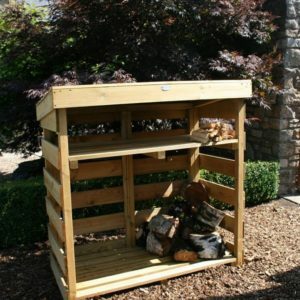 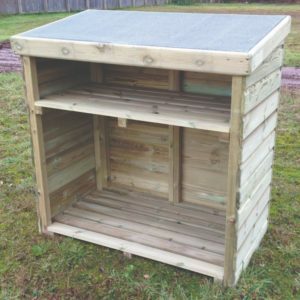 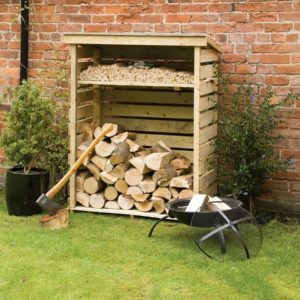 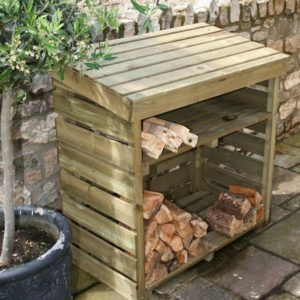 We have a sawn and planed timbers for you to design and build your own logstore. 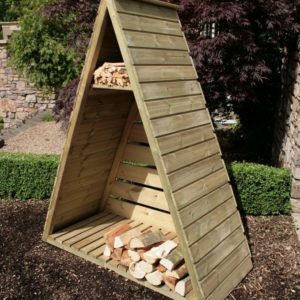 No more searching for one the right height, depth and width – build you own. 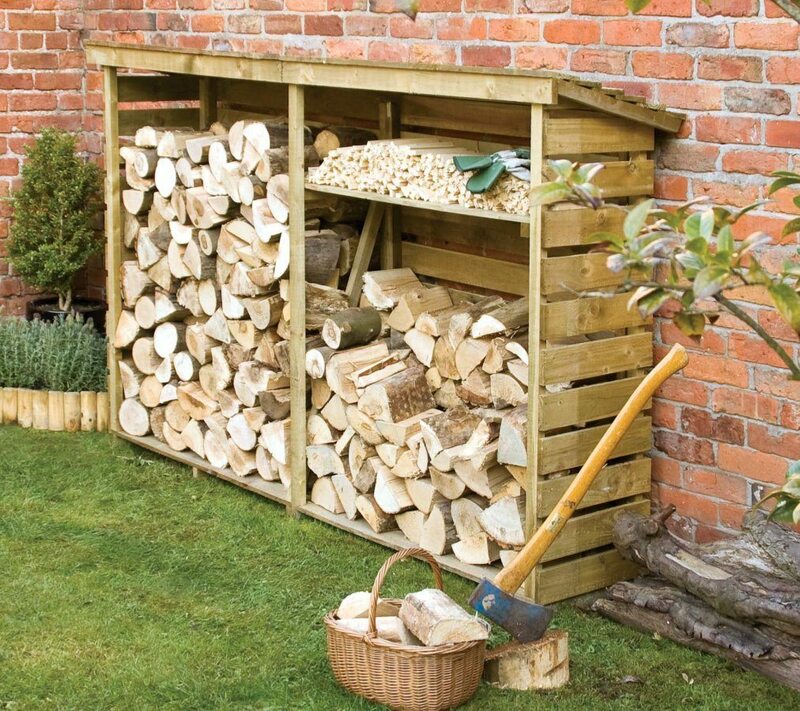 If that is too daunting you can always buy one of our off the shelf models and use this as your blueprint for more storage.